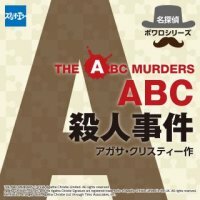 There's a serial killer on the loose. 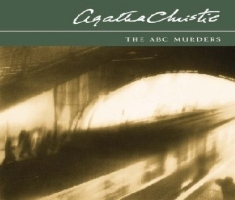 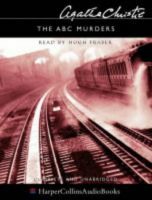 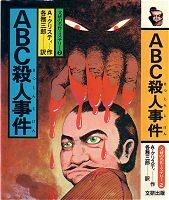 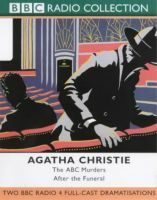 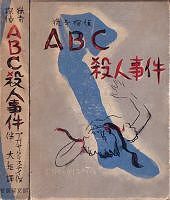 His macabre calling-card: to leave the ABC Railway Guide beside each victim's body. 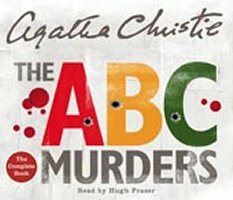 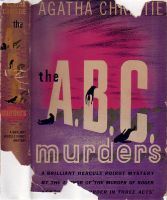 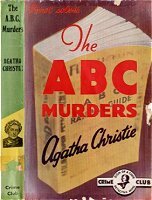 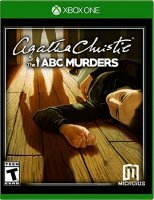 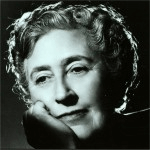 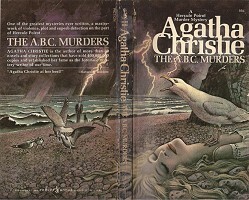 But if A is for Alice Ascher, bludgeoned to death in Andover, and B is for Betty Bernard, strangled with her belt on the beach at Bexhill, then who will victim C be? 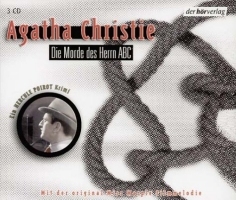 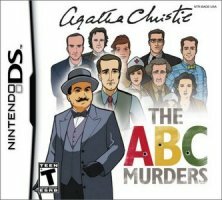 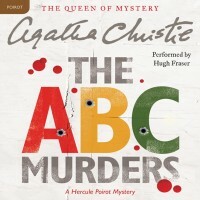 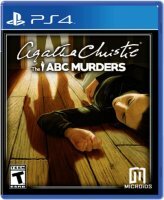 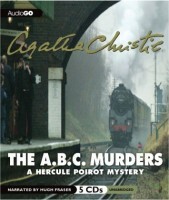 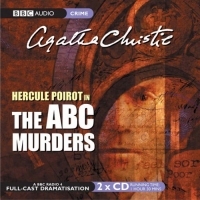 Hercule Poirot is intrigued by this murderer's mind. 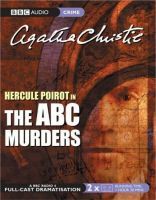 Something just doesn't ring true about a psychopath who lays his clues so carefully. 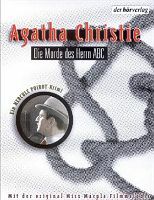 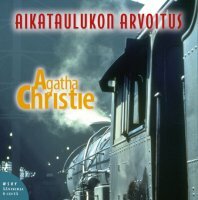 HarperCollins, 1996; Diamond Anniversary edition. 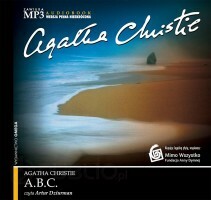 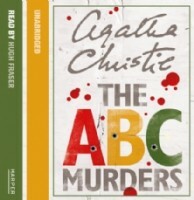 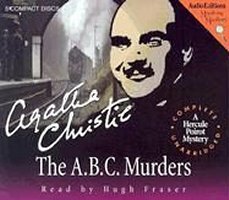 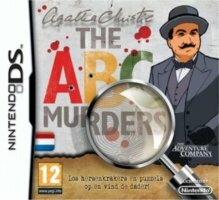 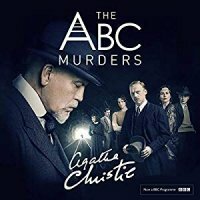 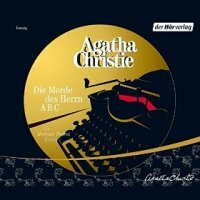 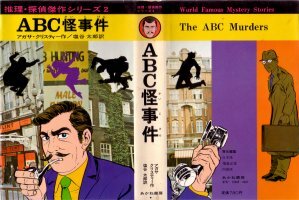 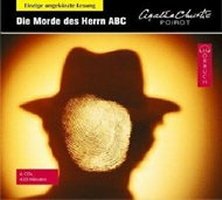 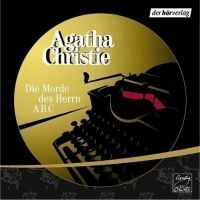 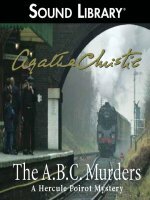 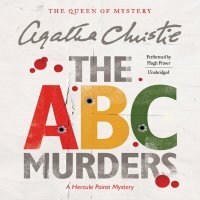 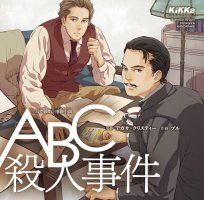 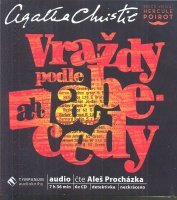 Az ABC-gyilkosságok / Poirot és az A.B.C.